Kangaroo portable Windows 10 PC – the most versatile computer ever? Tiny PCs certainly seem to be a growing trend these days, and here's another effort by the name of Kangaroo, a portable Windows 10 PC from InFocus (a company you may have heard of in conjunction with projectors). This isn't a plug-in dongle of a PC, but it's still a highly portable device which measures 80 x 158mm, and is just 13mm thick. So what do you get inside this compact box of tricks? It's powered by an Intel Cherry Trail Z8500 SoC backed up with 2GB of RAM, and there's 32GB of storage which can be expanded via a microSD slot. There's an on-board battery with a claimed four hours of longevity (for casual use, the company notes), and Bluetooth 4.0 plus 802.11ac Wi-Fi. 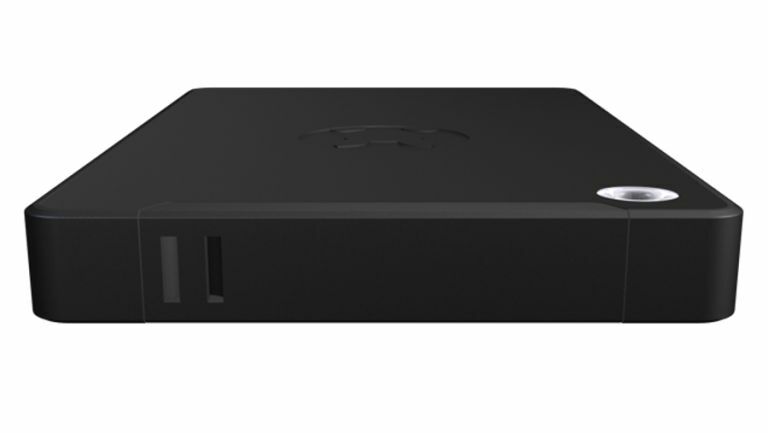 You also get a Kangaroo Dock supplied with the base unit – this clips on and has the HDMI and two USB ports (USB 2.0 and 3.0) which allow you to hook the PC up to a display (TV or monitor) plus keyboard and mouse. The idea is that in the future, different docks will be produced giving the user further options and more flexibility. On the security front, the Kangaroo has a fingerprint reader built-in, and supports Windows Hello. The device is finished in all-black “premium satin” aluminium, apparently. The Kangaroo is out now over in the US, where it can be ordered from Newegg or Microsoft's online store priced at $99 (£65), considerably cheaper than some of the stick-based plug-in PCs we've seen recently. We should hopefully see it in the UK before long.